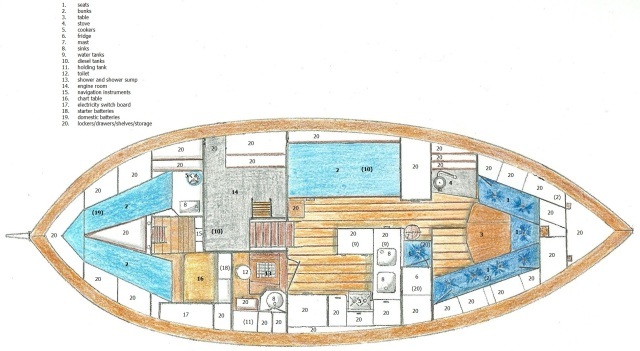 39' Colin Archer “EOS” for sale. 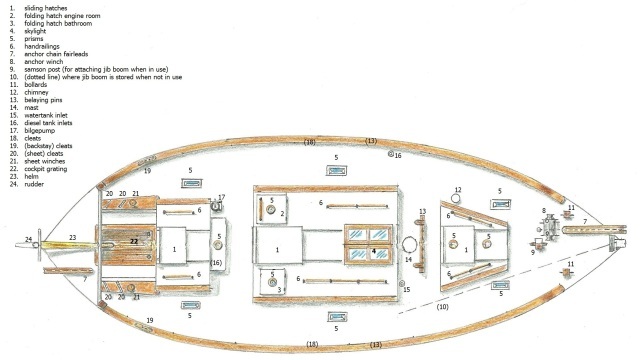 LOD 11.95 m (39') Beam 4.50 m, Draft 1.90 m.
111 m2 sail area (incl topsail). Oak planking on pine frames. Planks fastened with juniper trunnels (Norw: Einer trenagler). 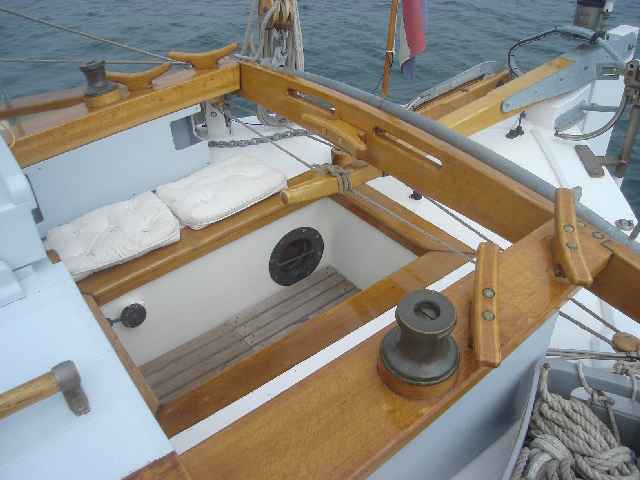 Completely restored and refitted by present owners in Holland and re-launched in 2000. Lister Blackstone 4 cylinder 60hp engine, 1963. 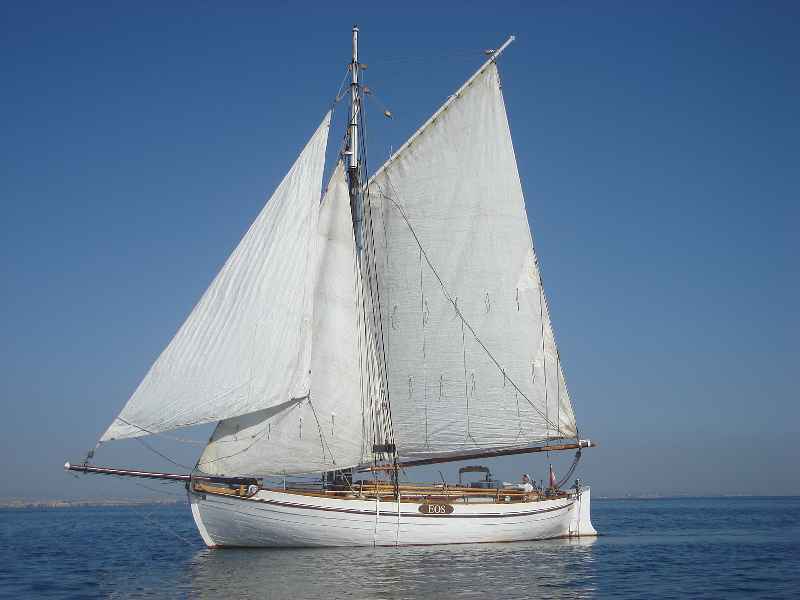 EOS is at present sailing on the south coast of Portugal and Spain.